Rachael is a mother. But not just any mother. She is the parent to a happy, bubbly, adult baby boy called Phillip. 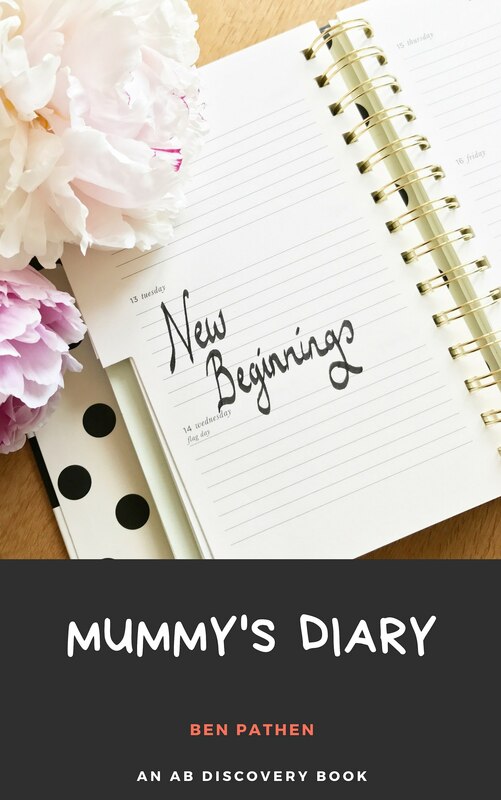 Getting to where she and her baby are now was quite a journey and through Rachel’s diary, we can see what transpired, the successes and failures and the eventual wonder of a satisfying adult baby relationship. Many will wish they were Phillip as he descends to a life of nappies/diapers, cots, bottles, toys and nurseries. And perhaps a few other readers will be women wondering if maybe, an adult baby is what they want as well. 27000 words including ‘Baby’s Diary’ as well.